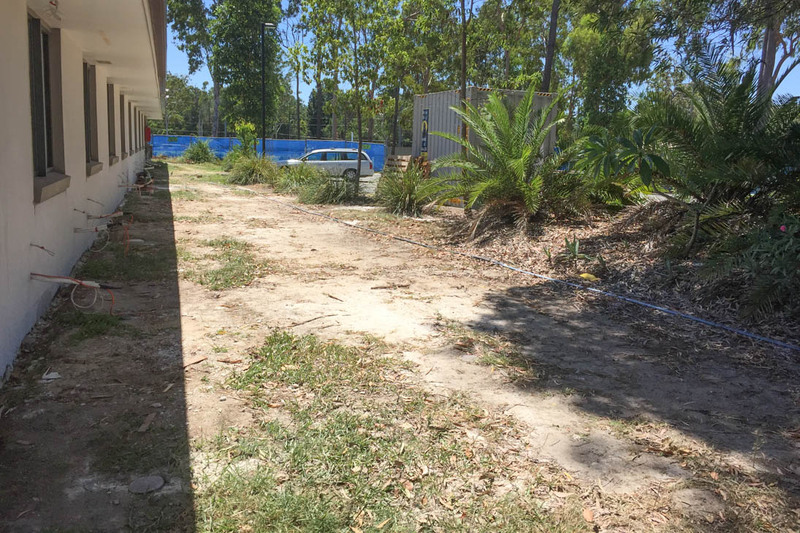 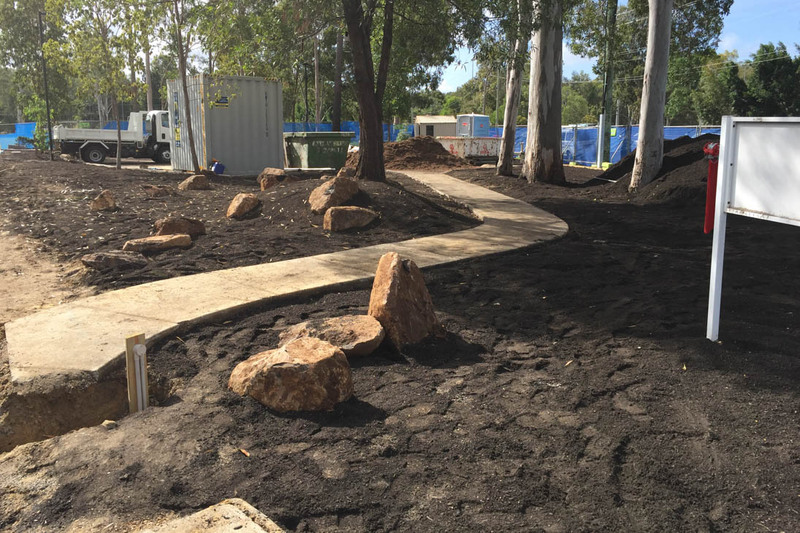 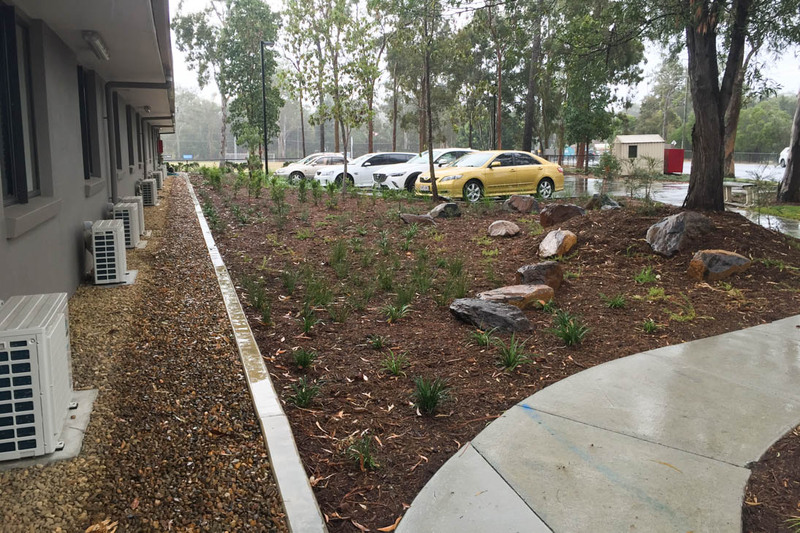 Estia Health’s Mudgeeraba commercial landscaping project is a rural oasis set on six acres, surrounded by majestic gums and native wildlife. 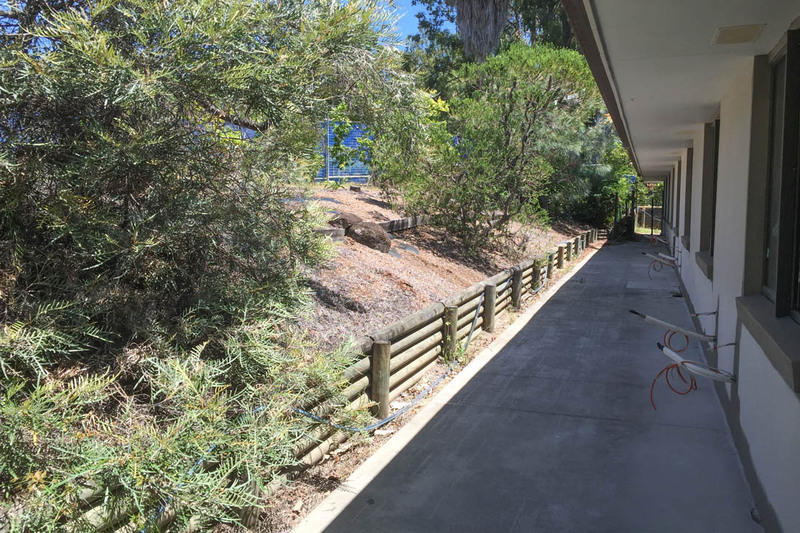 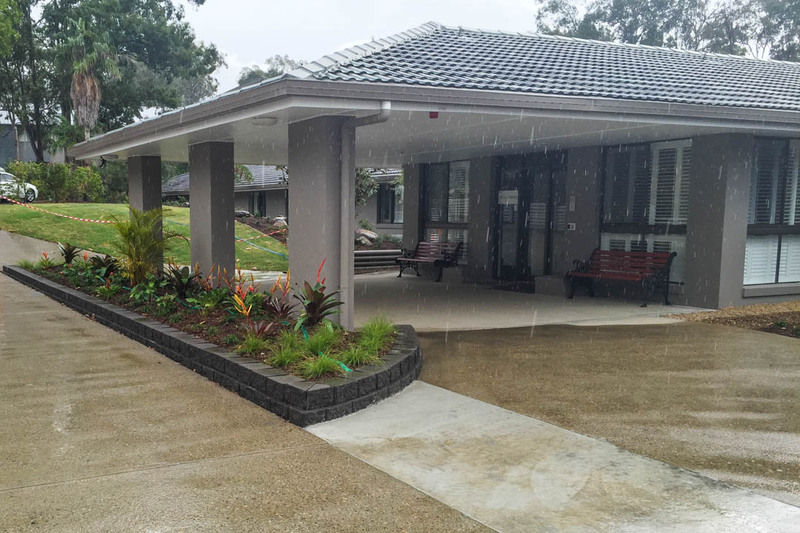 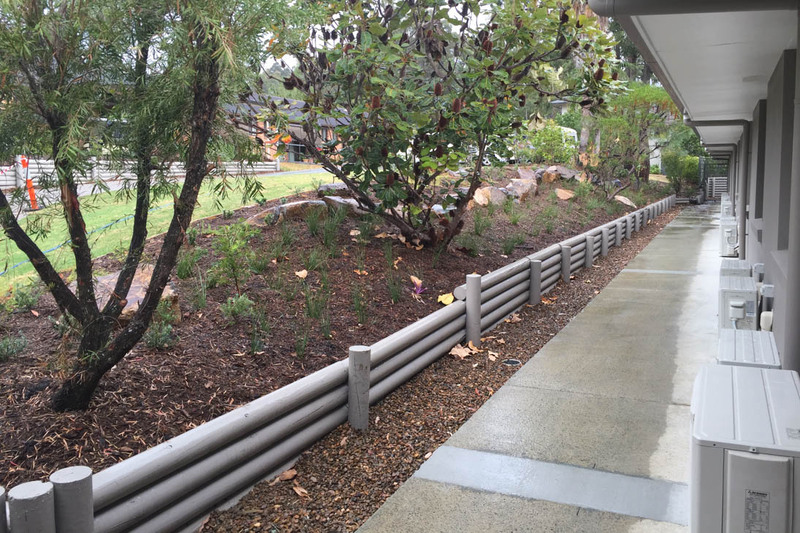 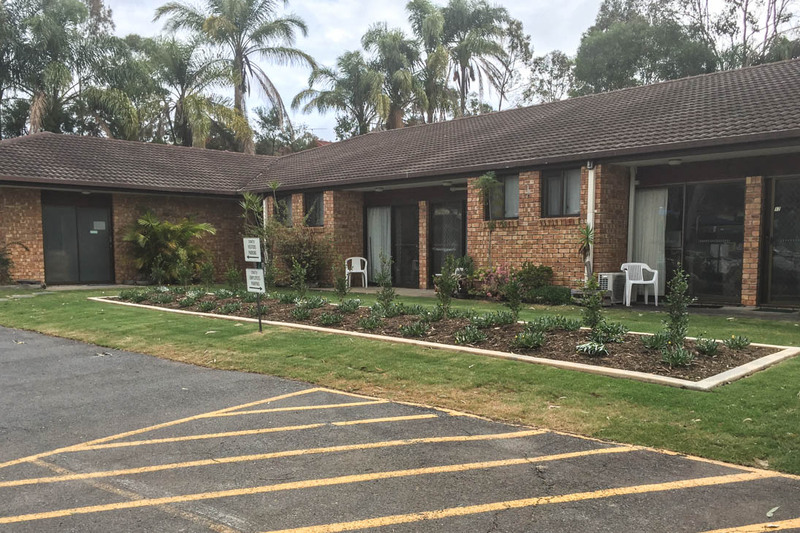 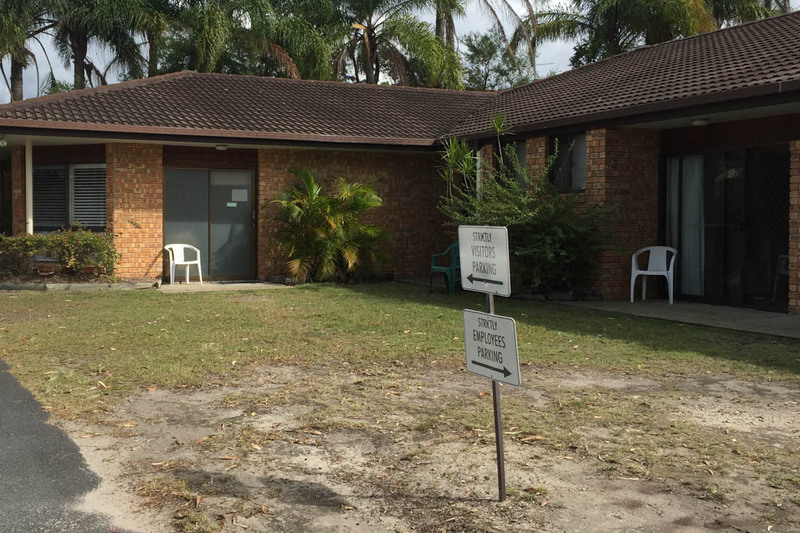 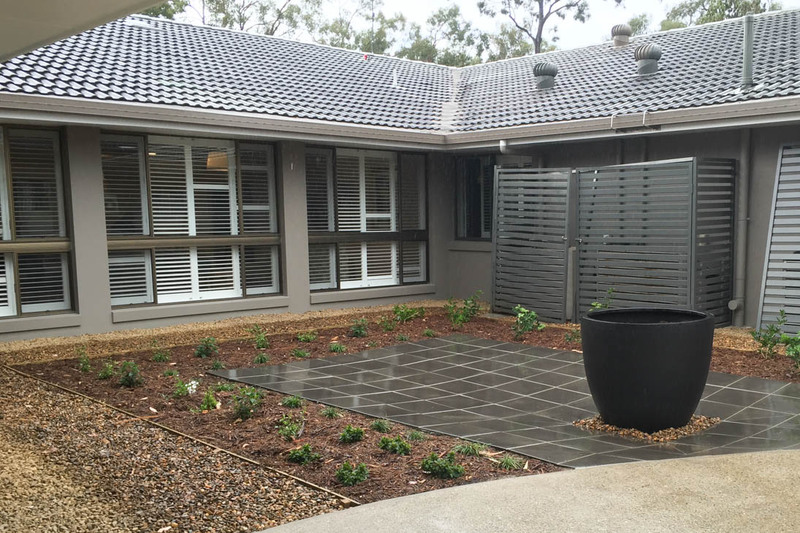 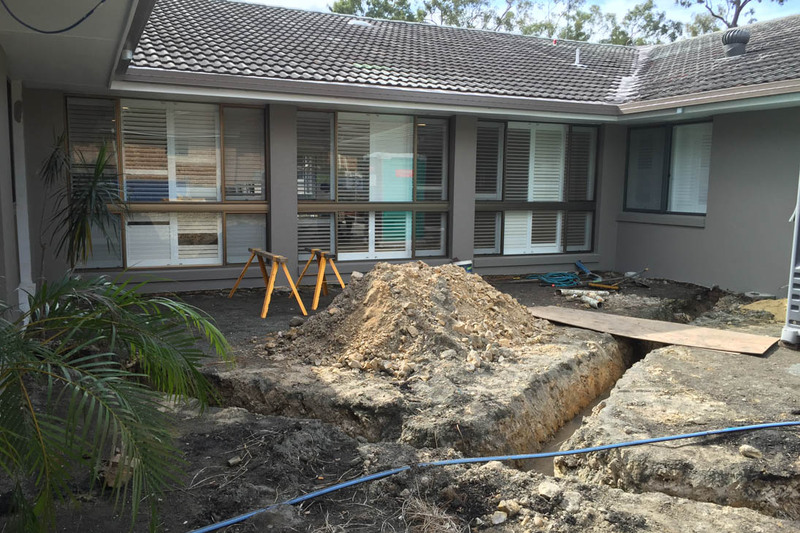 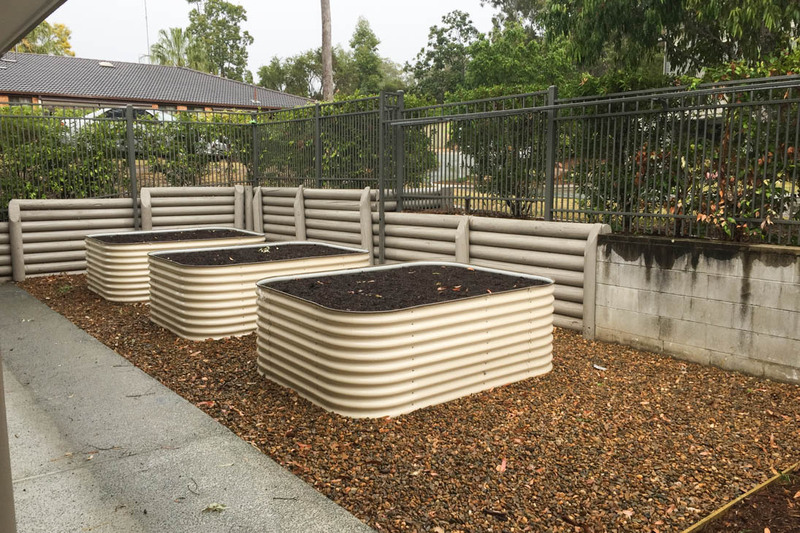 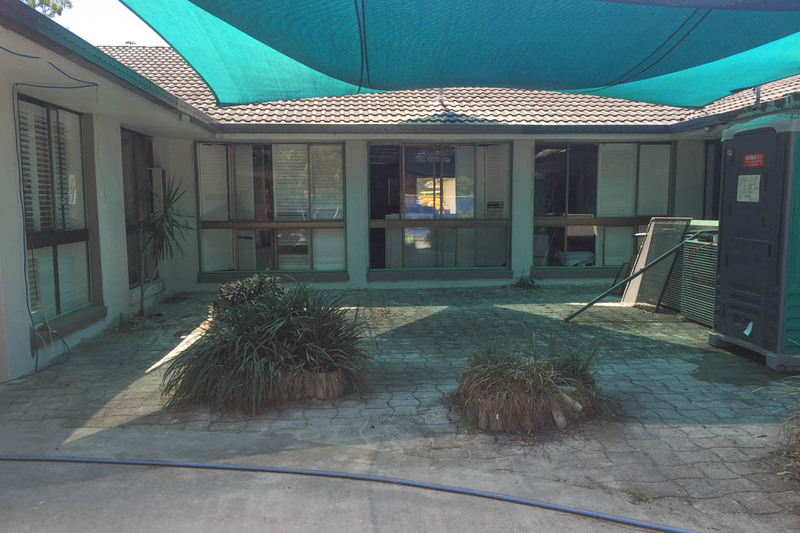 Designing and implementing the new gardens and outdoor areas for the Aged Care Centre was a huge project completed by Grotec and Alliance Partners. 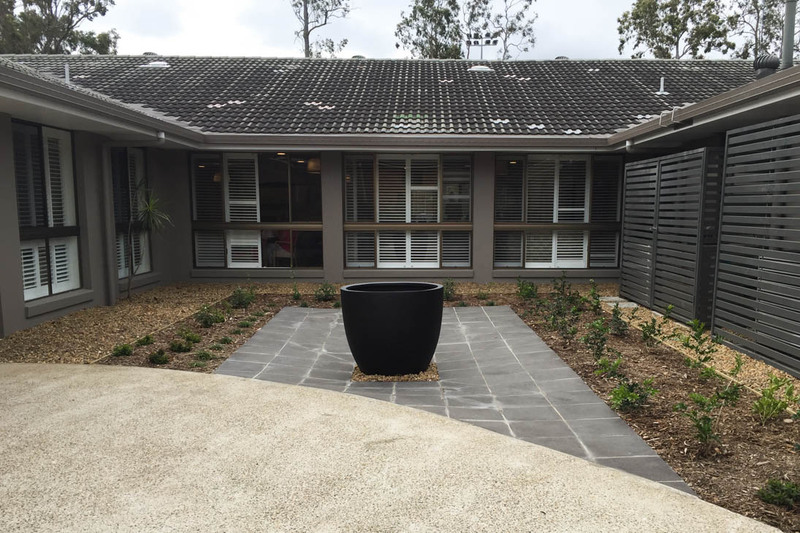 The Estia Health residence encompasses three distinct precincts, each with courtyards, gardens and pathways that were in need of rejuvenation. 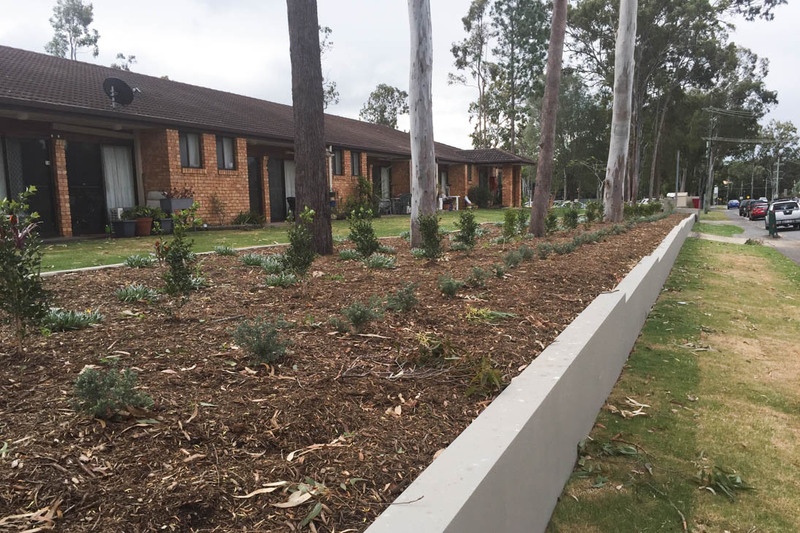 The landscape construction facilitated by Grotec’s design team, included drainage, concrete and timber retaining walls and pathways and outdoor seating and recreation areas for the residents to use. 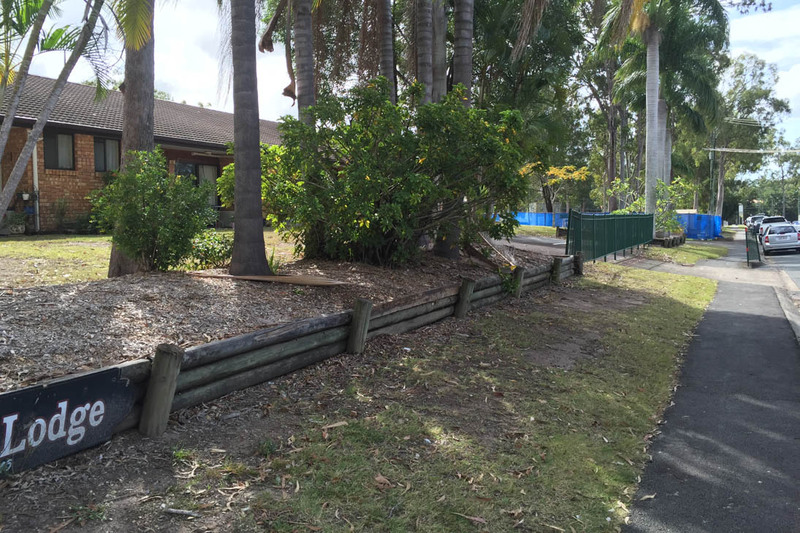 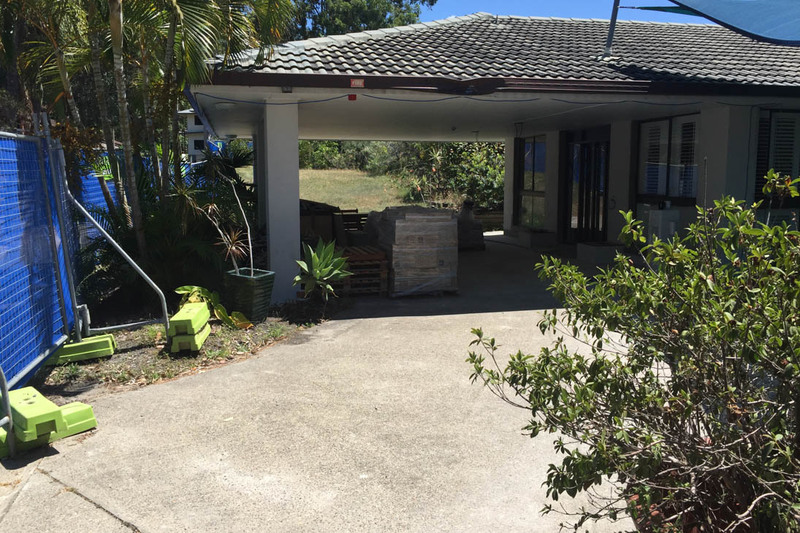 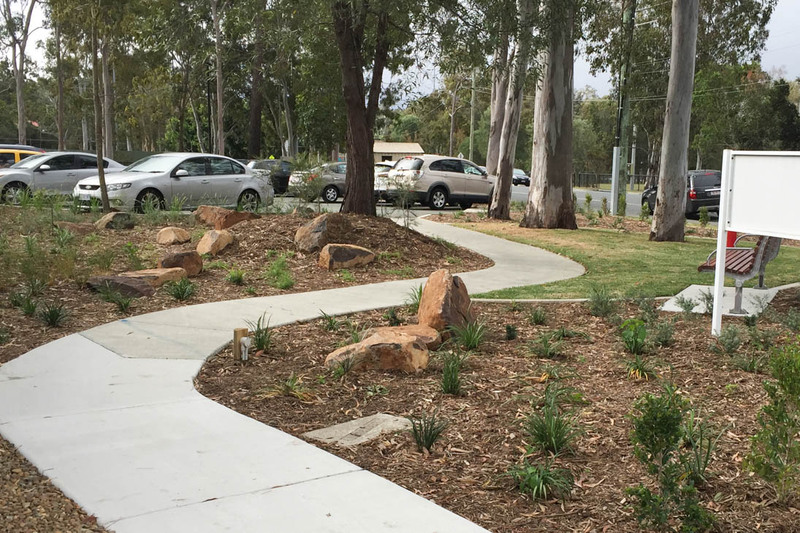 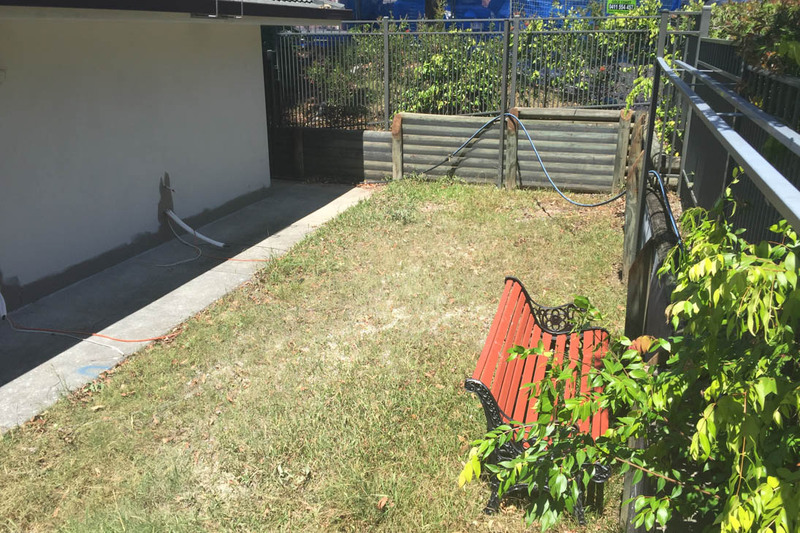 The new gardens at this Mudgeeraba commercial landscaping refurbishment were planted with Australian natives to blend in with the surrounding landscape.